The South Holston is famous for it’s summertime sulphur hatches. It can also be the most challenging and complex river in the country. 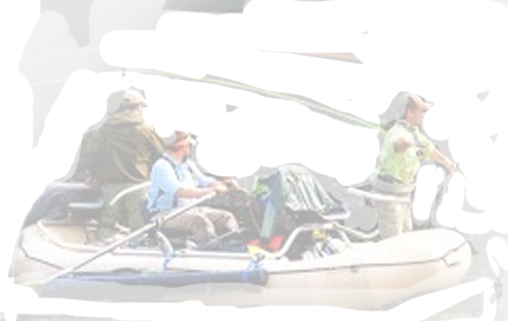 This float trip is for people who don’t mind a challenge, and really want to cast to rising fish. The Tuckaseegee is a great early and late season fishery. It is a North Carolina Delayed Harvest stream and receives more fish than any other river in NC. If you hit it right it can be some of the most productive nymph fishing available.